We catch up with trainer extraordinaire, Ian Wills as he gets his season underway. 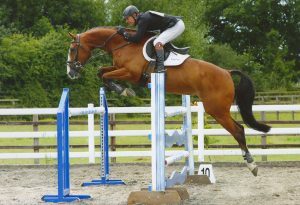 He gives his view on the Badminton XC, aims for the season and shares some exciting news! 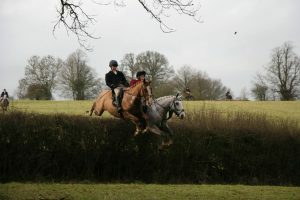 After a very busy winter coaching and hunting, Ian Wills has started to lay out a few plans himself for the season ahead and also offers you some words of wisdom. First up, Happy New Year Gaitpost fans! Not sure where 2016 went but here we are again at the start of a brand new chapter on our equestrian journeys. 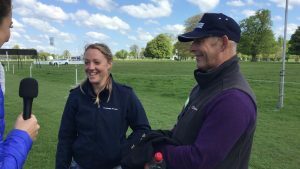 The trials, tribulations, learning and essential laughter involved in the weird and wonderful world that is eventing and horses from new blogger Ian Wills.